The HTC Vive will be finally available for pre-order on February 29, as announced by Chief Executive Officer Cher Wang to the Telegraph. According to Wang, HTC has chosen to focus more on virtual reality than smartphones. Yes, smartphones are important, but to create a natural extension to other connected devices like wearables and virtual reality is more important. 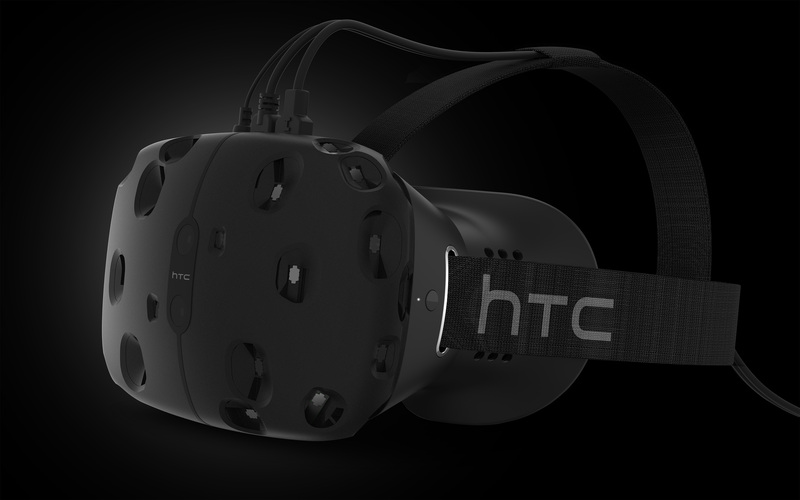 As we all know, the HTC Vive has been co-produced by Valve as part of the SteamVR project. The headset was recently redesigned in order to be more comfortable; a front-facing camera was also added, which will enable the wearer to see the real world around him/her. This isn’t available in either Oculus Rift or PlayStation VR and might very well be a significant difference, especially in those cases where the wearer is feeling uncomfortable in the virtual world and needs to go back to the real one for a bit. With the HTC Vive, this will be possible without removing the headset. There’s still no indication on the price but we can expect to learn about it when the pre-order page goes live, just like with the Oculus Rift. As for the wider commercial release, Wang mentioned April. So far, only Elite: Dangerous announced official SteamVR support, though Epic’s Unreal Engine 4 has fully integrated SteamVR support. With the plethora of UE4 games on the way, the games lineup should expand rather quickly.